As you may have imagined, becoming pregnant and coming out of the experience alive was a big concern for expecting mothers at this time. This was because in Medieval England the chance of mothers dying during childbirth was 20% with a third of the children born died before their fifth birthday. The main reason for this was a lack of medical expertise which is why eagle dung was applied to the expecting mother before childbirth. This was supposed to increase the chance of a successful and birth via divine might. Why eagle dung was used is still unclear, but it’s still disgusting either way. Imagine being ordered by your doctor that you should stop washing or bathing forever! What would be your reaction? Well, this is exactly what doctors advised their patients after the Black Plague wiped out two-thirds of the population in Medieval England and the rest of Europe. 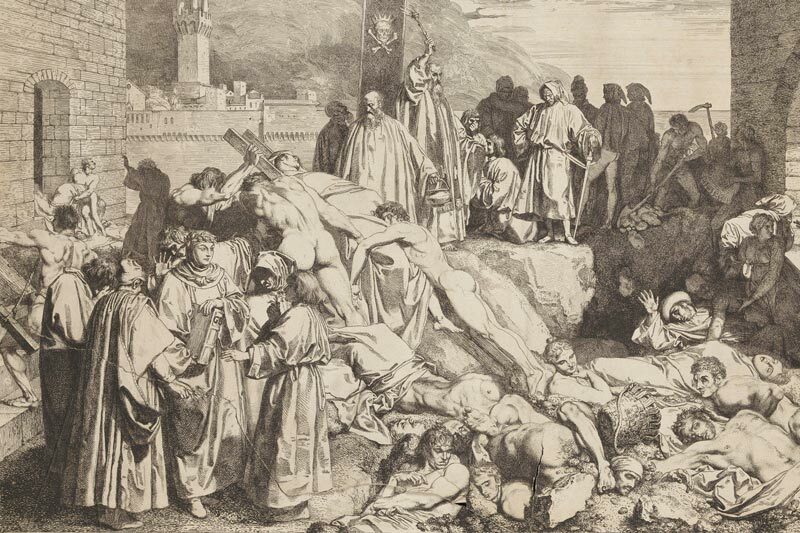 Since Medieval England didn’t have the CDC to call, the doctors at the time found bathing and water to be a scapegoat reason for the plague. It was thought that bathing expands the pores, causing the water to increase the body’s vulnerabilities against diseases. 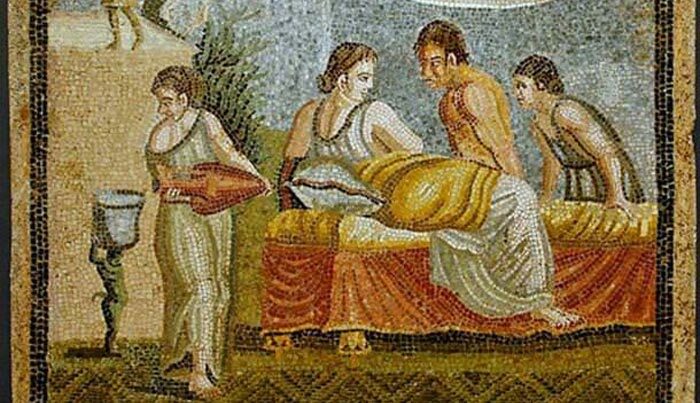 Condoms, contraception and the morning-after pills did not exist in Medieval England which is why women had to find inventive and often disgusting ways to avoid getting pregnant. Many of these disturbing and disgusting ways to prevent pregnancy came from women who considered themselves sorceresses. 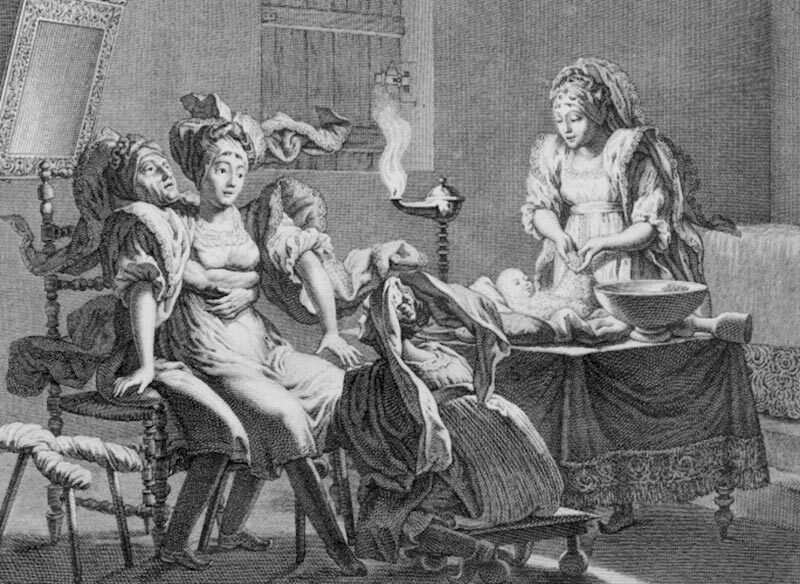 These sorceresses made contraceptives from disturbing items including aborted babies. The potions that were created using aborted fetuses were drunk by women who wanted to avoid getting pregnant. That’s disgusting to just think about, let alone imagine. 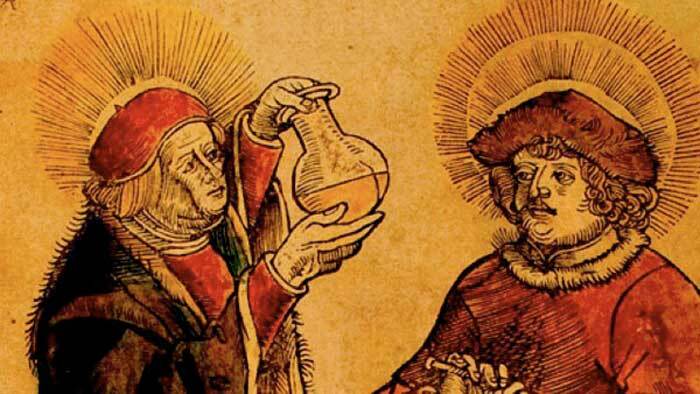 Pee or urine was said to carry many mysterious benefits, one of which was used in Medieval England. At the time, doctors were known to use pee to help prevent infection in an open wound of a patient. So, if you were a soldier in Medieval England and got a cut on your arm, the doctor would come up to you and pee on your hand. A story of Leonardo Fioravanti, an Italian physician states that when a soldier got his nose cut off, the physician sewed it back on. But to prevent infection, Fioravanti brushed off the severed nose and peed on it before sewing it back on which allowed the soldier to be able to survive and live with it for his whole life. Since its clear that hygiene was not kept up in Medieval England, it’s no surprise that Medieval England had a sight problem with lice infestation. According to the records, lice were common, and everyone had it, whether someone was wealthy or poor. Like modern monkeys, people spent the time to help pick lice from each other’s bodies. This was even more so for people who traveled around since they interacted with more people with more lice being spread. Soldiers were even known to praise the laundry women that helped get rid of their lice problem which is possibly one of the most disgusting jobs ever. 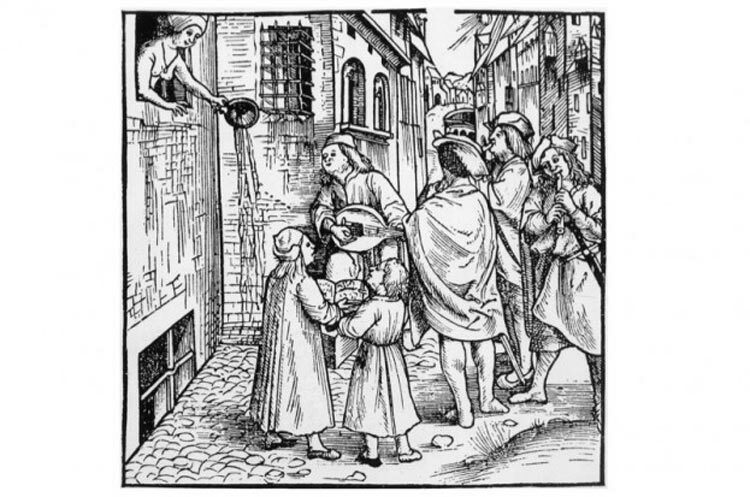 These disgusting facts are going to be a big eye-opener to most of you, but these are not the only odd and disgusting facts that involve Medieval England. However, we felt that these seven deserved to be ranked as some of the most disturbing and disgusting things about Medieval England.